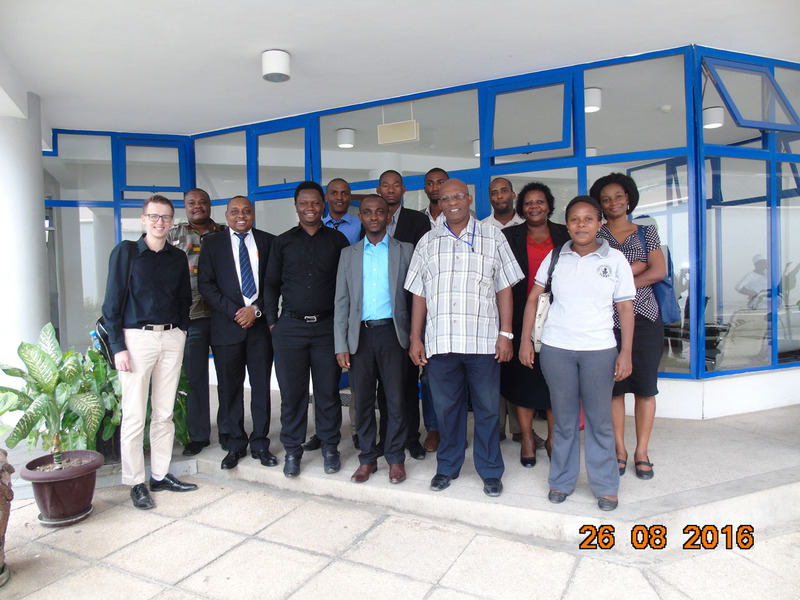 On 26 August 2016, Haki na Usalama members met for validation of Forum’s paper on operational responsibility of Tanzania Police Force. Stakeholders, representing the human rights community, the police and the Office of Attorney General discussed the current state of implementation of police’s operational independence, reviewed the paper’s draft and gave their suggestions. The paper is being finalised and will be published soon.